Dr. Roswitha Meyer studied pharmacy at the University of Tübingen , Germany and received her PhD there in 1988 in organic chemistry. 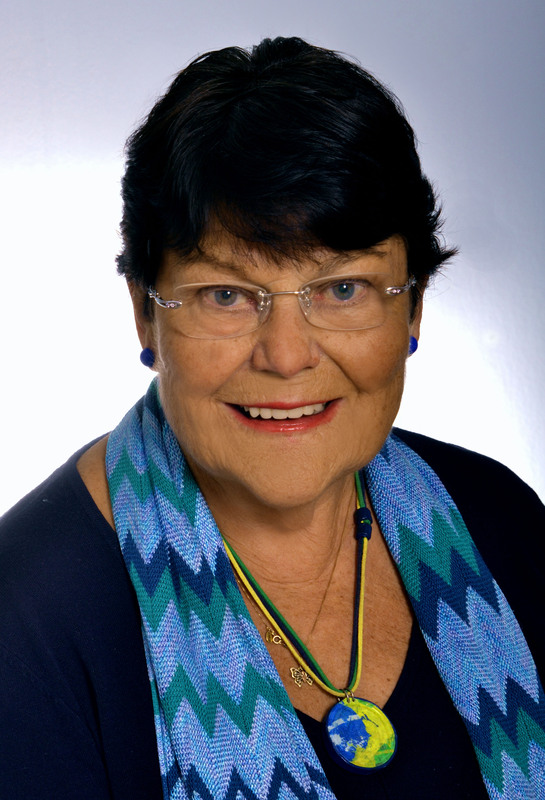 From 1969 to 2004 she worked as a research employee, first at the hospital pharmacy of the University Hospital and later at the University of Tübingen. Since 1976, she was responsible for the whole University and the University Hospital as the “Commissioner for chemical hazardous wastes and hazardous materials transportation”. Since 2007, she regularly organizes scientific seminars in Tübingen and Braunschweig for participants from Brazil, mostly from Rio/Niteroi.